Nesta’s Challenge Prize Centre in partnership with the Kigali Cooling Efficiency Program (K-CEP), the Global Cool Cities Alliance and Sustainable Energy for All has officially launched the Million Cool Roofs Challenge at the K-CEP annual strategy meeting in Kigali, Rwanda. The Challenge aims to incentivise the rapid scaling of high solar reflective, ‘cool’ roofs, in developing countries suffering heat stress. Cooling is an essential component of modern life that is often taken for granted. Being able to access cooling is fundamental for supply chains of food, medicines and vaccines, as well as general health and productivity of individuals and whole communities. As climate change increases global temperatures and heat waves become more common, particularly in the global south, access to cooling is going to become ever more important. Being able to achieve this sustainably is crucial to avoid greater environmental and human damage. 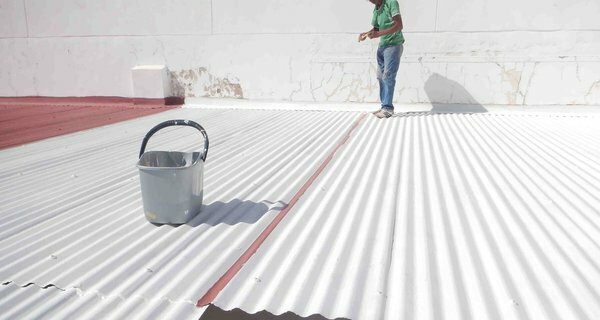 One affordable, sustainable and effective measure that can be taken to improve cooling access is the use of cool roofs - installing coatings and materials on rooftops that reflect the sun’s rays and emit absorbed heat back into the atmosphere. Yet in many developing countries markets don’t exist for cool roof materials and products and they are not embedded in building codes or practice. Even where there are markets and building codes around cool roofs there are often large numbers of people in informal settlements who could benefit greatly from reflective roofs but are not able to access or afford the right materials or installation expertise. 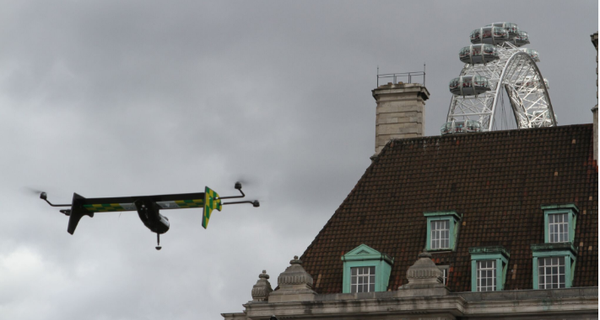 The Million Cool Roofs Challenge is seeking to overcome the barriers that exist to greater use of cool roofs in order to rapidly scale and embed the approach where it is most needed. Applicants can apply to the challenge by 20th May 2019, proposing activities to create sustainable cool roof markets. Up to ten finalist projects will then be awarded $100,000 grants and the finalists will compete for a $1 million final prize, awarded at the start of 2021 to the project that best meets the judging criteria, having created a sustainable cool roof ecosystem. It is expected that the projects should have demonstrated their effectiveness by leading to a significant quantity of cool roof deployment, with a target of 1 million square meters of cool roofing. The Challenge is open as to what the projects consist of, but they are likely to feature demonstrators, training programmes, awareness raising campaigns, volunteer programmes and policy change. The programme launched at the annual strategy meeting of the Kigali Cooling Efficiency Program (K-CEP), a $52 million philanthropic collaboration funded by 17 foundations and individuals to support the Kigali Amendment to the Montreal Protocol. The Kigali Amendment builds on the success of the Montreal Protocol in tackling damage to the Ozone layer and addresses the impact of coolant F-gases on climate change. K-CEP's work is made up of four ‘Windows’ that address different aspects of sustainable cooling, one of which is ‘Access to Cooling’, of which the Million Cool Roofs Challenge is one key component. The strategy meeting brought together the K-CEP community, including funders and grantees, to discuss the strategy for the programme, opportunities and challenges in innovation in cooling and how the community members can support each other. The two-day event culminated in the launch of the Million Cool Roofs Challenge by the CEO of Sustainable Energy for All and Special Representative of the United Nations Secretary General, Rachel Kyte, Kurt Shickman, Executive Director of the Global Cool Cities Alliance, and Richard Duffy, Foresight Researcher in the Challenge Prize Centre at Nesta. This Challenge is something new for the Challenge Prize Centre, focusing on scaling rather than new products or services. Although the Centre does have experience of running prizes to create new markets, notably the Open Up Challenge. There is also precedent in the use of prizes for scaling, such as the Haiti Mobile Money Challenge, which rewarded the first company to get to 5 million mobile banking transactions in Haiti after the earthquake of 2010 devastated the country’s infrastructure. The Million Cool Roofs Challenge is the largest ever initiative around cool roofs and has the potential to make a really significant impact towards addressing climate change, the Sustainable Development Goals and the Kigali Amendment. 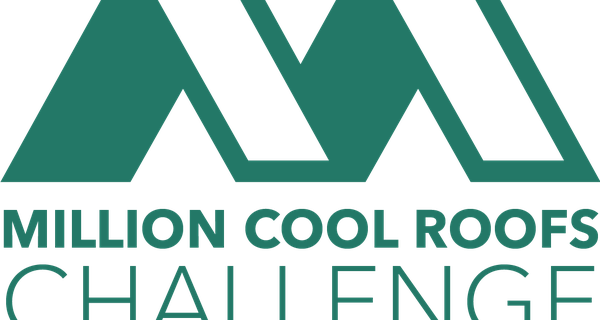 For more information on the Million Cool Roofs Challenge and to apply, please visit the Challenge website.